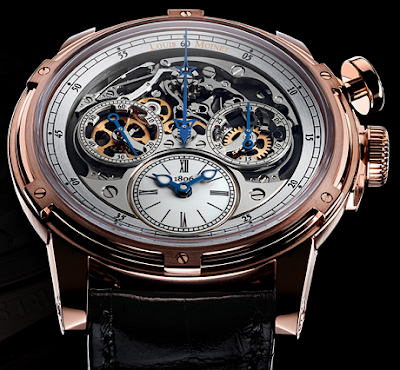 This 200th anniversary Memories Collection of the Swiss brand: Louis Moinet, is "The Signature Watch" and makes trendsetters dream all the way from Florida to Abu Dhabi, with everything in between, useless to say that is a Fashionista must-have, this new collection is a remake of a historical timepiece in a unique way, shifting the entire chronograph function to the dial mechanism, and to my humble opinion, is the most beautiful chronograph watch ever made so far. 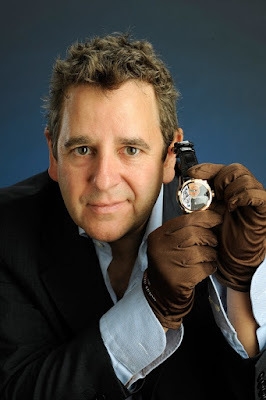 The creative watchmakers of the Louis Moinet brand were able to produce the Memoris Collection, a limited edition of three collections available in 18K pink gold, 18K white gold rhodium-plated mainplate and 18K white gold-blued mainplate with just sixty (46mm) timepieces, characterized by one-of-a-kind features, like the showcasing of the chronograph in complete style, which grants the brand a nomination for the Grand Prix d’Horlogerie of Geneva. What Makes This Watch So Unique? 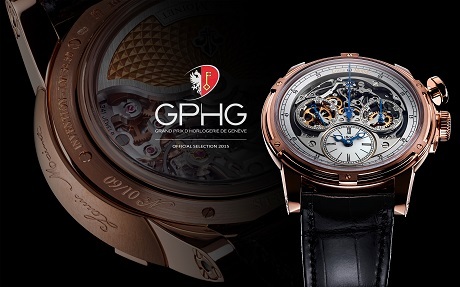 The Memoris by Louis Moinet boasts the “Energie Plus” system, an extremely clever, automatic pawl winding system that allows the piece to be wound in both directions with a minimum of excess travel while giving the maximum level of precision. Putting the iconic chronograph as the central component of the watch while adding the time function and originally placing it at six o'clock is one of the many features that make of this watch so unique.